As spring approaches, the birds begin to transition to their breeding plumage. This post includes a few recent shots of some male waterbirds on the waterfront in Edmonds, Washington. The birds have swapped their dreary winter colors for their colorful spring and summer breeding plumage. 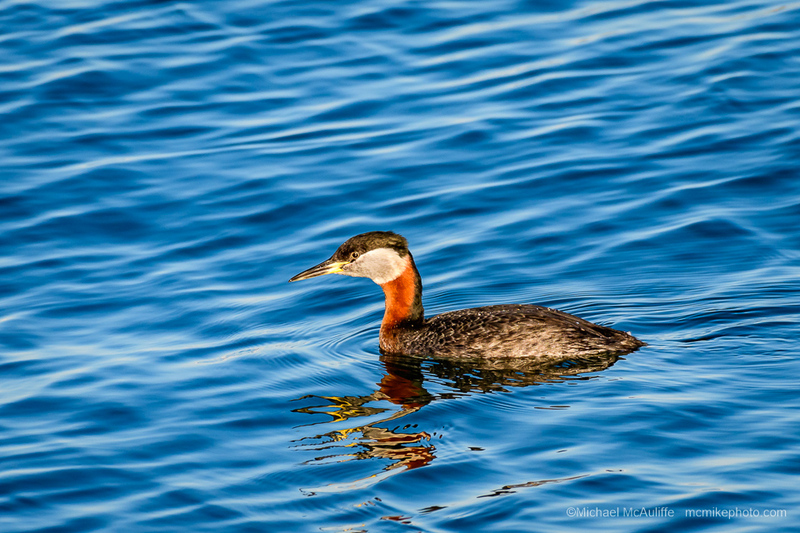 The Pelagic Cormorant and Red-necked Grebe in the photos above are looking quite a bit more colorful than they were during the fall and winter months. 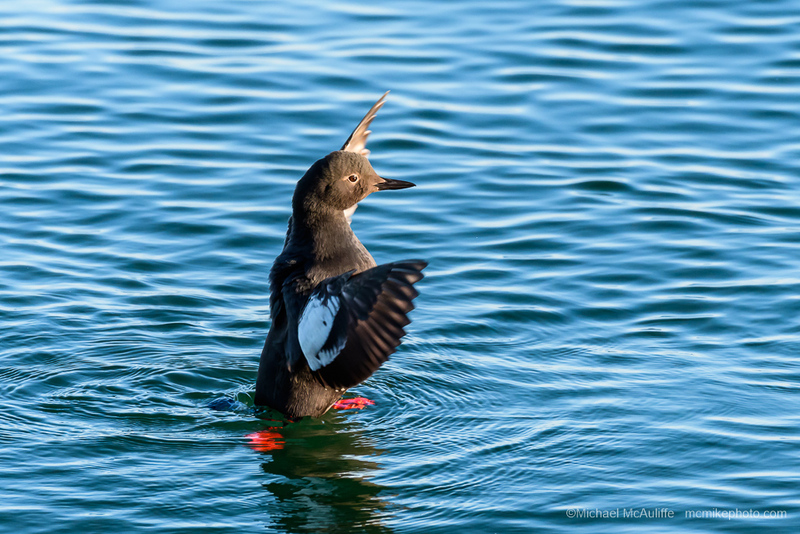 The Pigeon Guillemot Below isn’t especially colorful (other than its bright red feet), but its mostly black breeding color is dramatically different than the mottled grey and white winter colors. 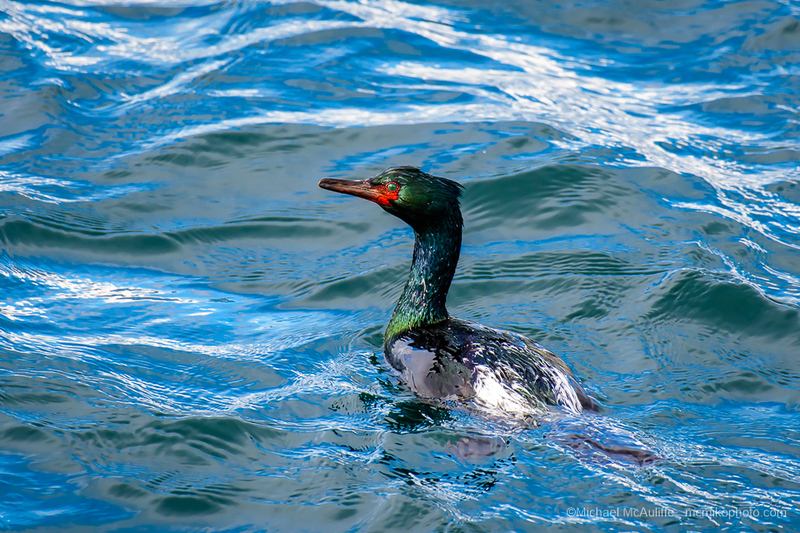 This entry was posted in Edmonds, WA, Pelagic Cormorant, Pigeon Guillemot, Red-necked Grebe and tagged Bird Photography, Bird Photos, Edmonds, Edmonds Waterfront, Pelagic Cormorant, Pigeon Guillemot, Red-necked Grebe.